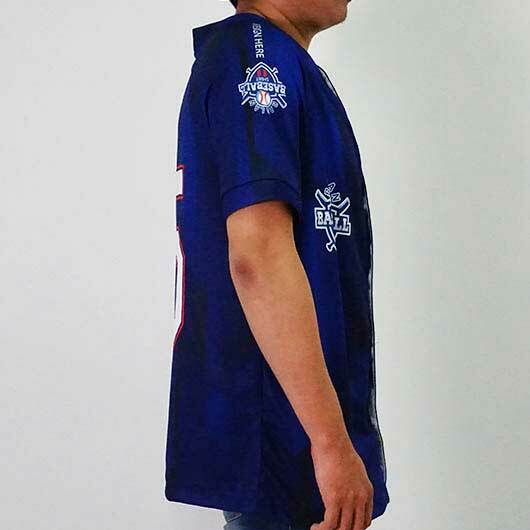 A brand new jersey just came completing the jersey collection of Custom. 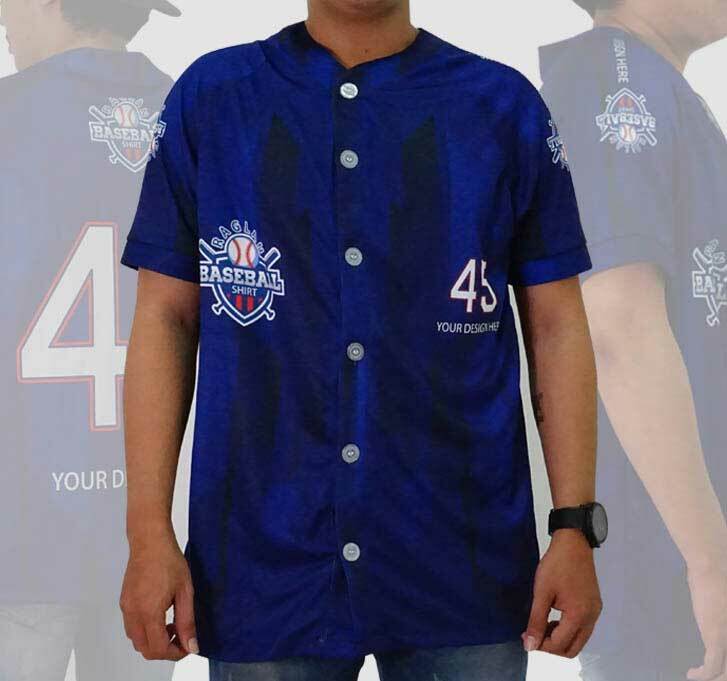 Baseball jersey is ready to be personalized based on your favourite design. 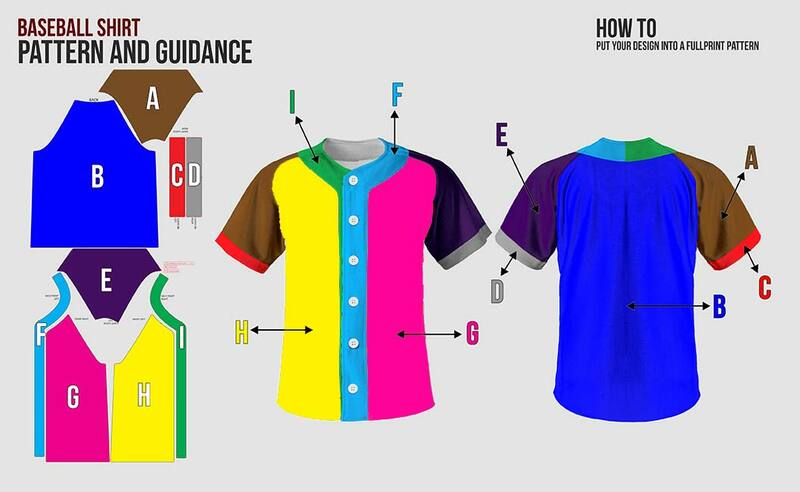 Now your team have a practical way to get a new uniform and ready for any practices and matches ahead. 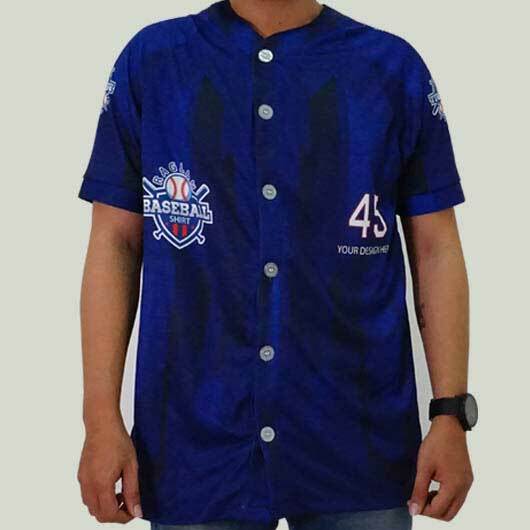 Our baseball jersey is made of high-quality materials such as Microfiber and Hivitex. 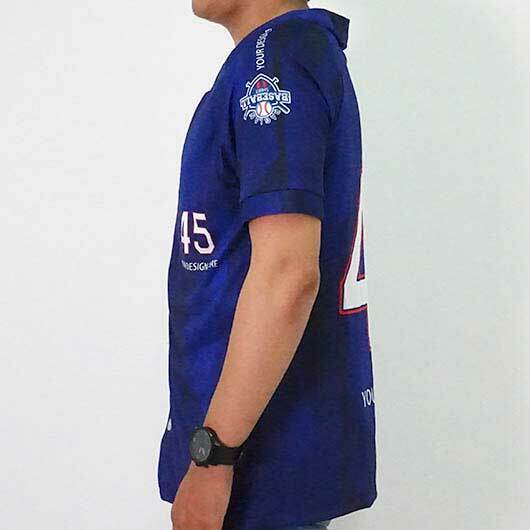 Both are the great choice for making jersey uniform. 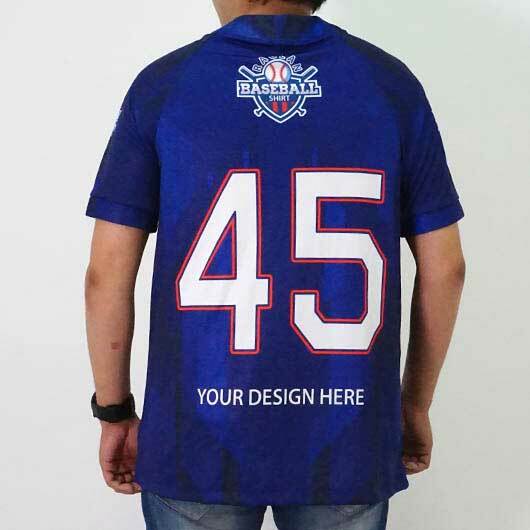 Microfiber is a mix of polyester, spandex, and nylon with doff colour printing, a little bit thick, not transparent, falling follows the body, soft and porous textured which is cool when it is worn. Hivitex is a doff-coloured material which is thick, not transparent, stiff follows the body, soft texture with hexagonal pores, high-level absorption so fast drying. 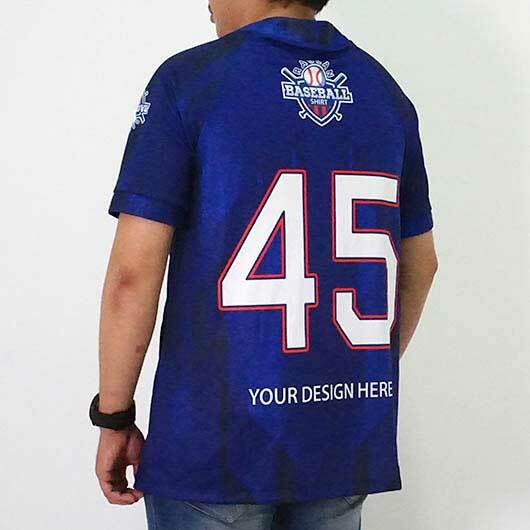 Available in sizes XS - 5 XL, this item is also equipped with the front button +- 1". 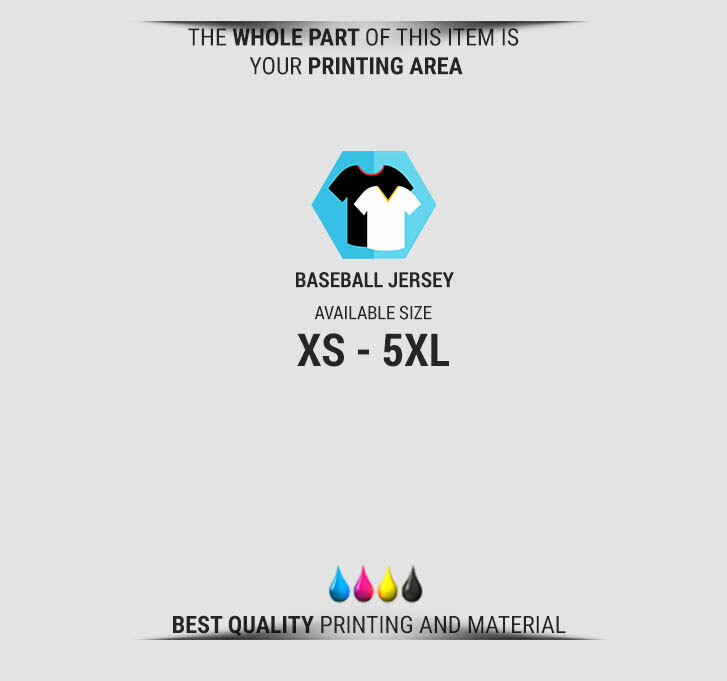 You may print your own custom design creation on the whole part of this item, including the neck, front, and sleeve rib. 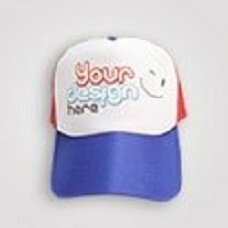 Simply upload your design and our team will process it within a quick time. 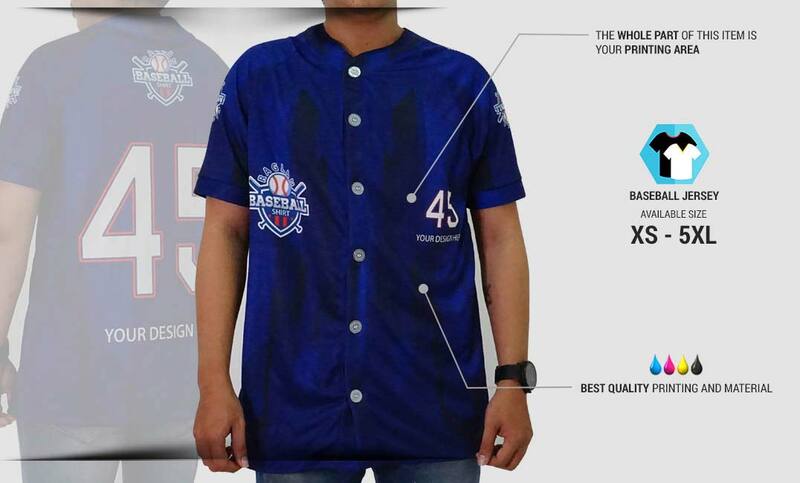 Order your own design baseball jersey now!